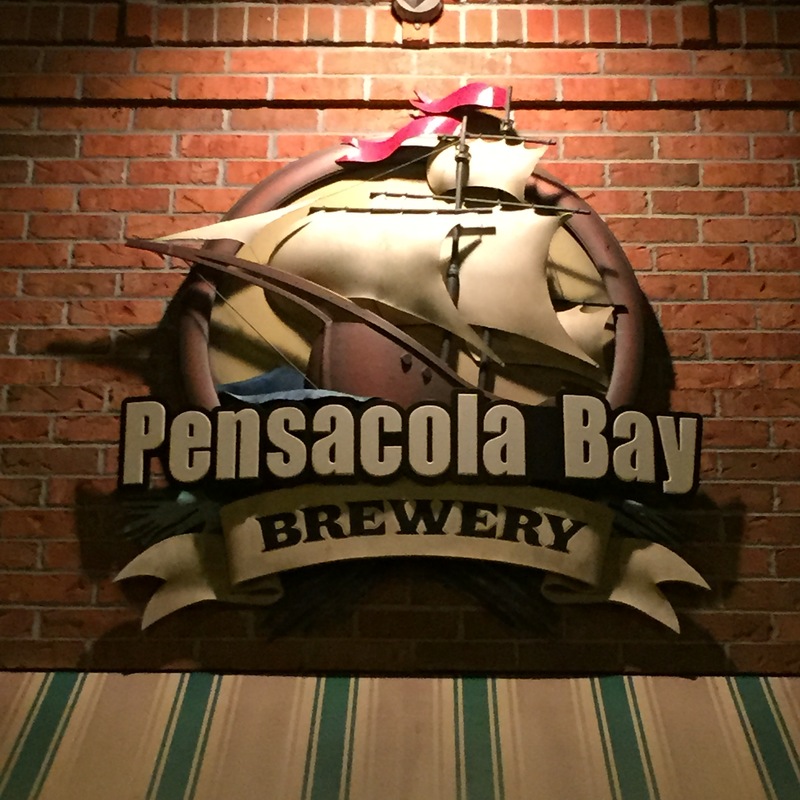 I stopped in at the Pensacola Bay Brewery in Pensacola, Florida very briefly for a beer before driving to the conference hotel in Destin. The Blackbeard Stout was very good. I enjoyed its richness. It was a great recommendation from the bartender. 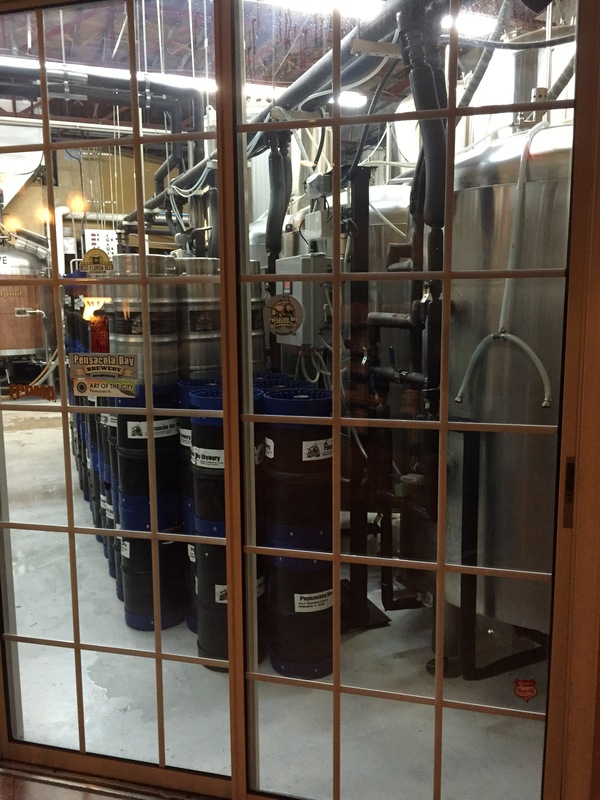 I hope I have the chance to stop in again some day to try another beer.